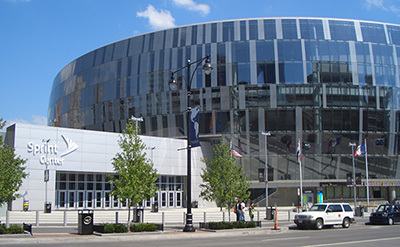 INDIANAPOLIS, Oct. 15, 2018 – In 2019, the U.S. 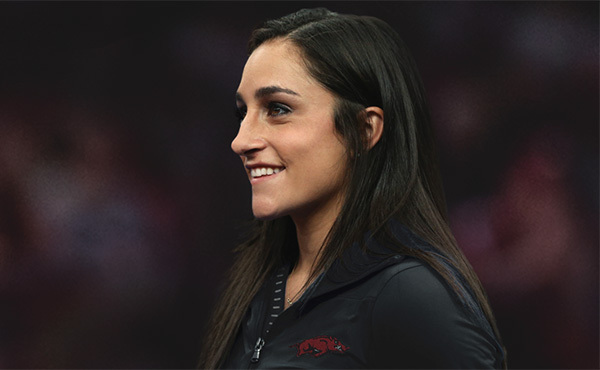 Gymnastics Championships return to Kansas City, Mo., for the first time since 1987. 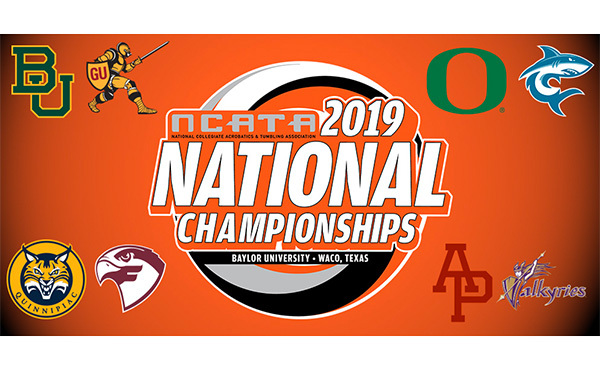 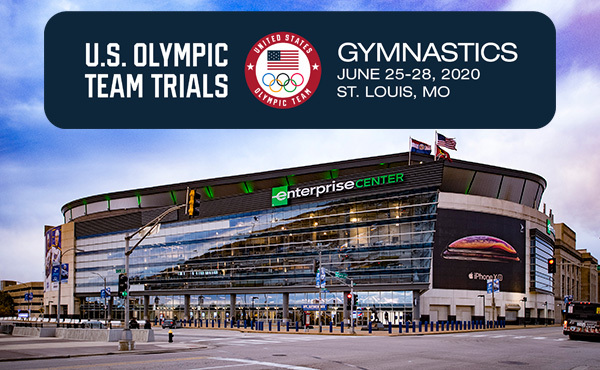 Held Aug. 8-11 at Sprint Center, the four-day championships features the country’s best gymnasts vying for national titles and national team berths. 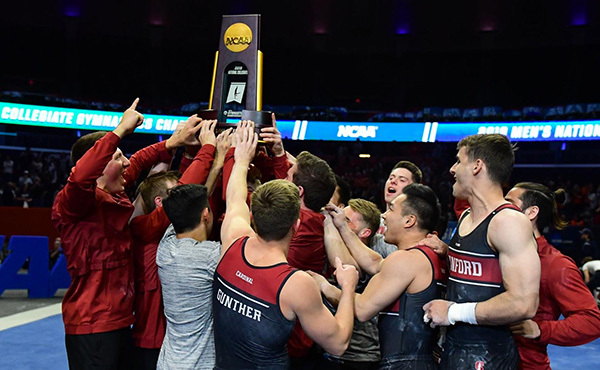 A part of the Team USA Champions Series, presented by Xfinity, the U.S. Championships determines the men’s and women’s U.S. champions and U.S. National Team for the junior and senior elite levels. 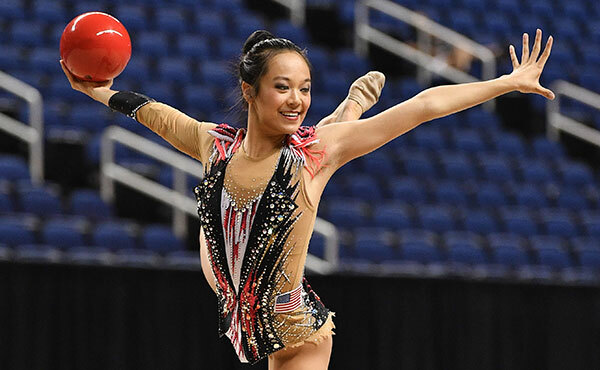 The U.S. Championships also traditionally serve as part of the selection process for the U.S. 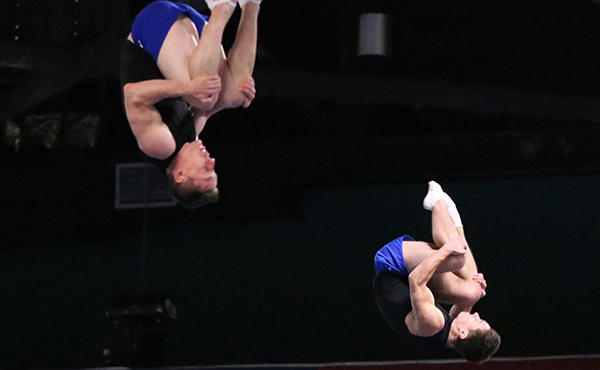 Team for the World Championships. 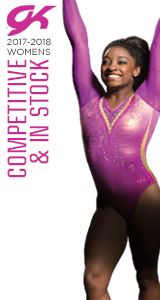 Additionally, the USA Gymnastics National Congress and Trade Show will be held at the Kansas City Convention Center, Aug. 8-11, in conjunction with the championships.